The Spearpoint 'Jasmine’ features a beautiful hand-engraved handle with inlaid 24K gold by Julie Warenski, inlaid with a stunning piece of 10,000 year-old fossil Woolly Mammoth tooth. 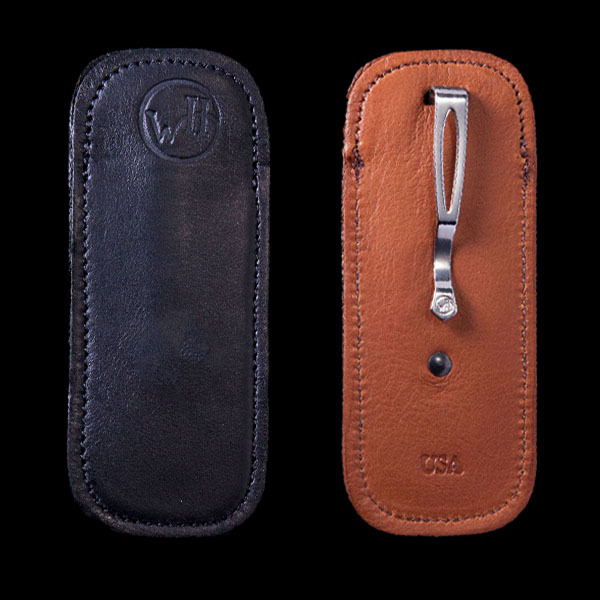 The blade is custom hand-forged damascus; the one-hand button lock and the thumb stud are set with sapphires. 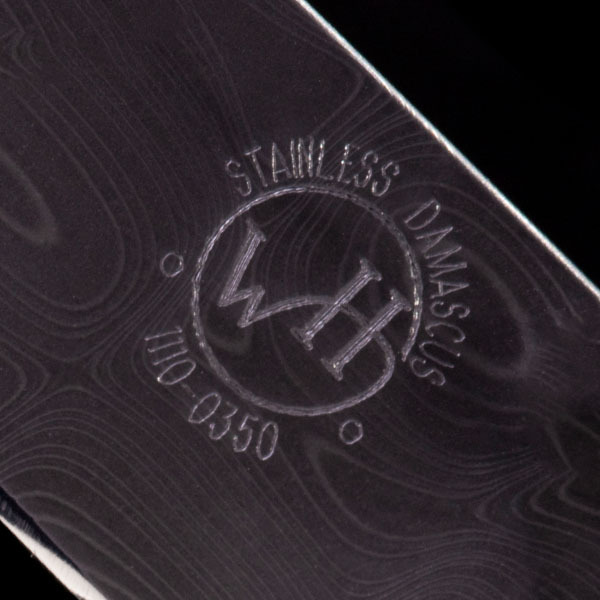 The ‘Jasmine’ features hundreds of hours of microscopic hand-engraving, and hand-forged damascus, which are the hallmark of William Henry's most exclusive creations; a timeless heirloom to be proudly worn and used for a lifetime before being handed-down to another generation.